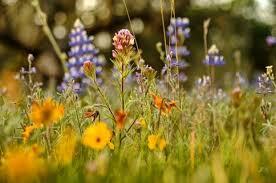 These beautiful flowers make me think it is time to get out and enjoy mother nature. What better thing to do than to go camping. I have camped with my parents in a RV travel trailer when I was younger and in a tent with my own boys. Now camping can be done in so many ways. This article I just found talks about tiny camping pods. WOW! I never would have thought of that. I enjoy being able to camp where ever I want. 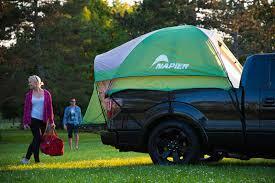 I general use my truck bed tent to camp in remote areas away from campgrounds. These pods are set up in campgrounds all over the US and are very convenient. I know that many of you will enjoy staying in these tiny pods and enjoying the spring just like the rest of us. Please let me know about you springtime adventures.